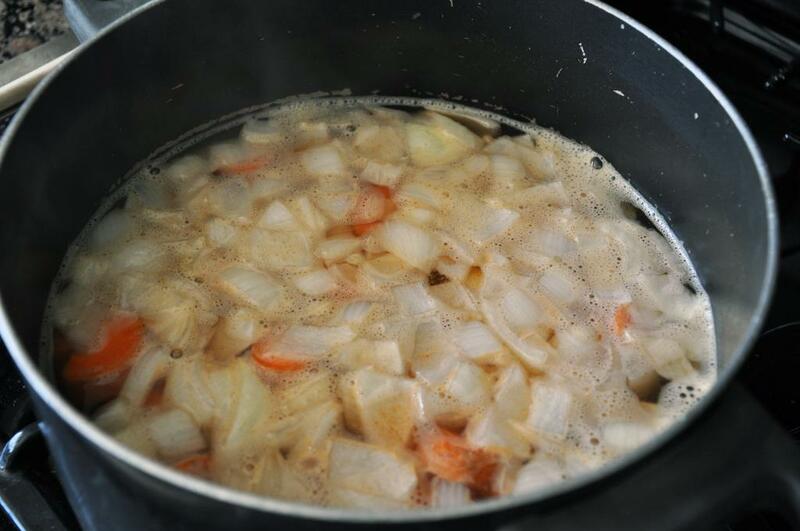 Combine all ingredients in a pot except 1/2 Tbsp lemon juice and heat over medium heat. Bring to a boil, stirring occasionally. 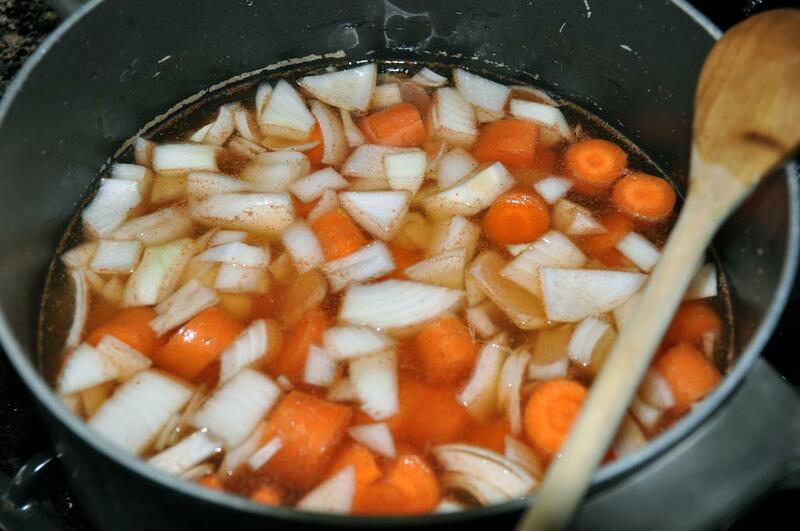 Reduce heat and simmer, covered, about 30 minutes until carrots are tender. 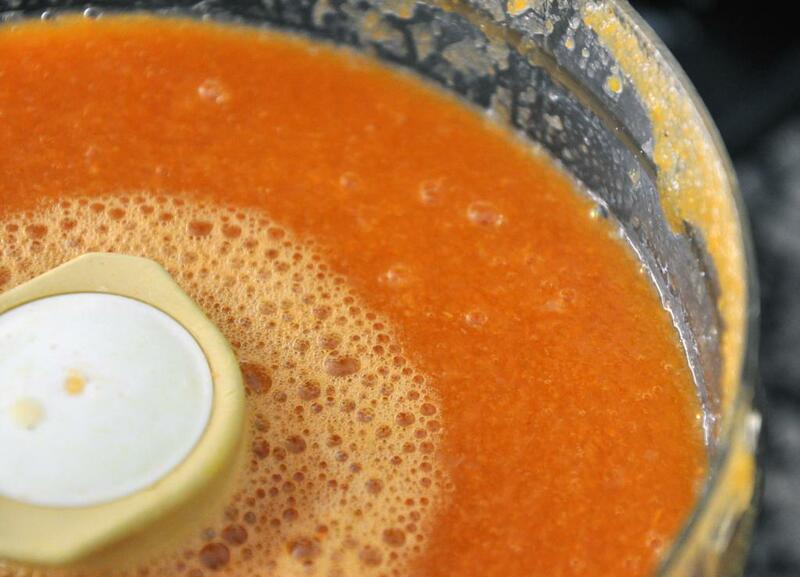 Puree soup until smooth. Cool soup about 30 minutes and then chill, covered, until cold in the fridge about 3 hours. Stir in remaining lemon juice. 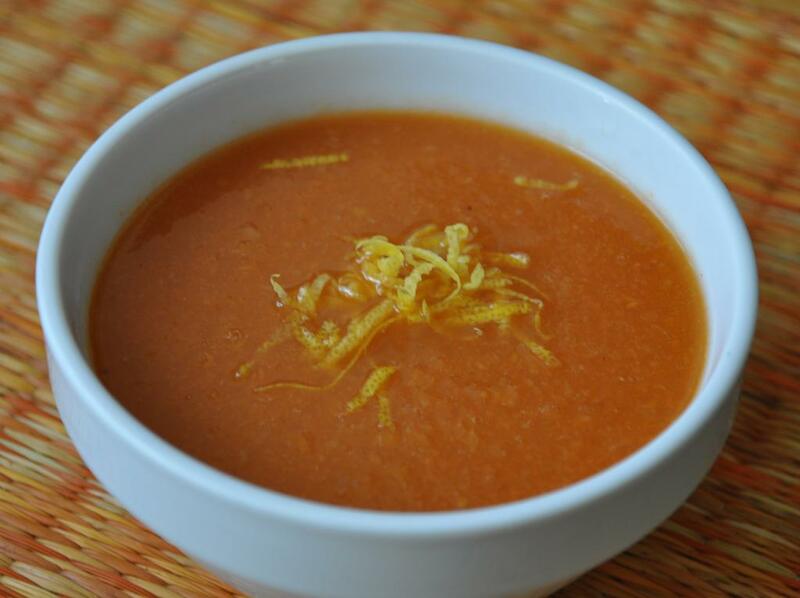 Divide soup and float a lemon slice or zest on top of each serving, then drizzle with honey before serving.